Bilingual individuals are better able to accept others for their differences. Bilingualism has been shown to delay the onset of symptoms associated with Alzheimer's disease in older adults. The impact of bilingualism spans the life of an individual and has long-lasting benefits on health and education. And let us not forget: research shows that bilinguals earn higher salaries than monolinguals! Unfortunately, common myths, including the notion that bilingualism causes language or cognitive delays, continue to abound in our city and nation. 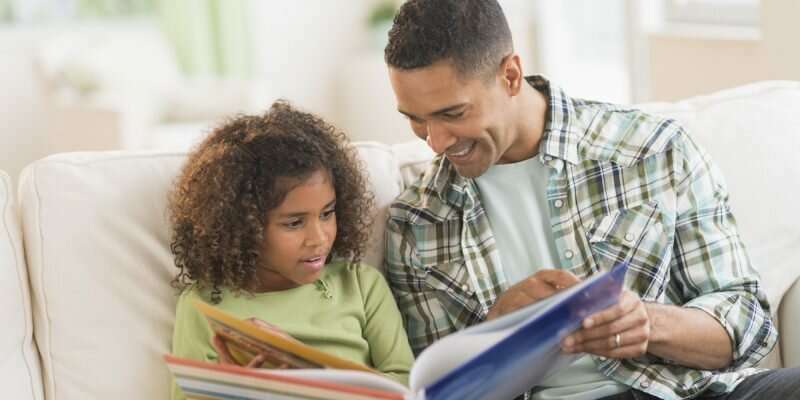 In a recent study that we conducted here in Miami, many Hispanic parents reported that their child's pediatrician and/or teacher recommended that they stop using Spanish and switch to English at home with their child. In other studies, Hispanic children were found to show strong signs of rejecting Spanish when they had a choice to speak either language. Autistic children can be raised as bilinguals; bilingualism will not negatively affect autistic children's language development (Lund, Kohlmeier, & Durán, 2017). In fact, bilingualism has been shown to help autistic children with cognitive flexibility (Gonzalez-Barrero & Nadig, 2018). A child's proficiency level in the heritage language (for example, Spanish) is directly related to how much input he or she receives in that language. Let us continue to propel bilingual education to the forefront of our goals as a city and work together to dispel myths that deter bilingual language development. Should parents raise kids bilingually?